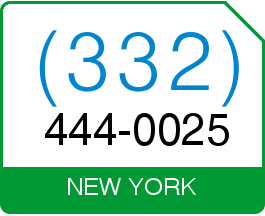 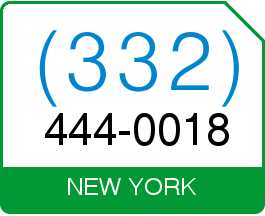 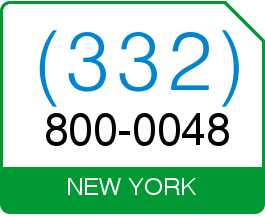 New York Area Code 332 Get Local Vanity Phone Number (332) 800-0048 . Improve your Brand Value. Increase your sales .. Increase ROI .. Purchase this New York Vanity Phone Number that makes your business stand out with a custom and personalized memorable Vanity Phone Number.